A talented young footballer who received a traumatic brain injury from an unprovoked assault is running the Cardiff Half Marathon for Cardiff & Vale Health Charity to say thank you to the staff at the University Hospital of Wales for saving his life. Kristian Speake was taken to the University Hospital of Wales following an assault in Haverfordwest in February 2018. “For 24 days I was in a coma on the Critical Care Unit at the Heath Hospital, and for a further 4/5 weeks I was placed on their Neurological ward. “From there, I was then transferred to a specialist Neurological Rehabilitation Unit in Neath, Port Talbot where I spent a further 5/6 weeks undergoing extensive physical and cognitive therapy. “I learnt how to undertake simple daily self-care tasks, I began to regain my sight and slowly began to restore some of my confidence. “If it wasn’t for the staff at the Heath Hospital and Neath Port Talbot Hospital, for their continuous care, dedication and time I would not be here today and for that they will always hold a place in my heart. “The Critical Care team at the Heath Hospital were tremendous, I have so much gratitude for them helping me pull through. “Although there have been difficult times I appreciate how fortunate I have been on this “miracle” road to recovery. “Following a recent meeting with my neuro-consultant I received the go ahead to partake in the Cardiff Half Marathon. 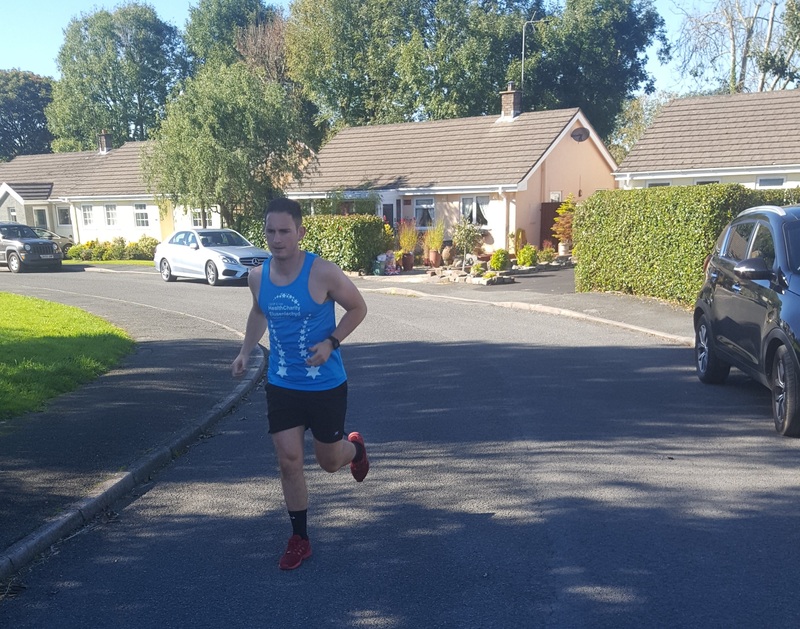 “Despite knowing that running this distance will be a challenge, I am determined to train and complete the half marathon. “I would love to take this opportunity to help raise money for the wards and departments who have dedicated their time and care whilst helping me on this journey.